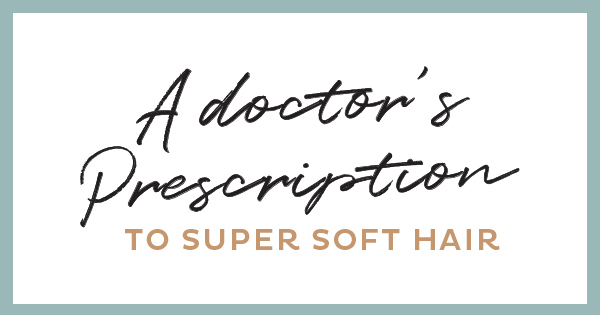 4 ways to restore that feather-like softness! If soft, silky hair is what you desire, we’ve got good news for you. Taking a page from Dr. Rashmi Shetty’s prescription book, we’ll tell you what to do to get those feather-like locks. You are just around the corner from hair that you can’t stop running your fingers through. Read on!